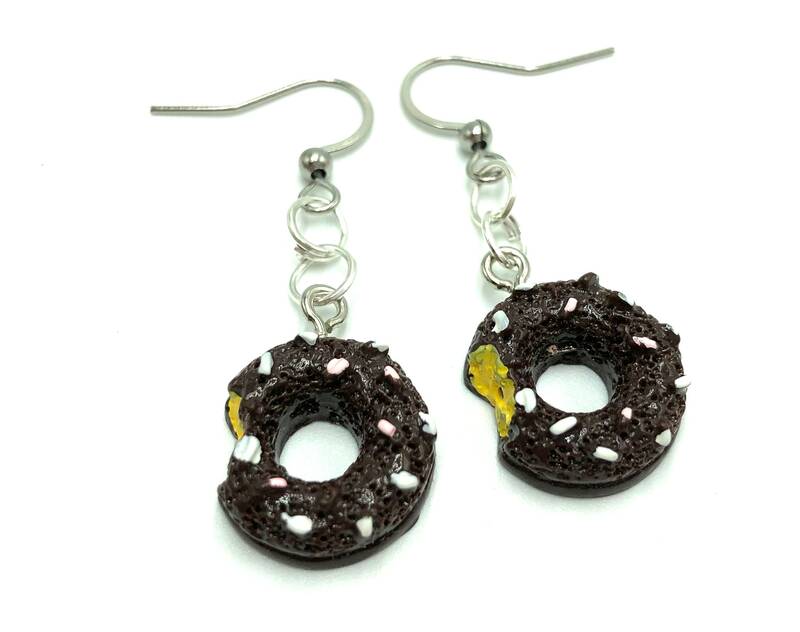 Comfortable, lightweight resin earrings. Lead and nickel free. Stainless steel ear wire.